Drilling into concrete is not a job for the faint-hearted. With 40 years’ experience, at Northern Concrete Cutter we know what we’re doing. We have the specialist high-frequency electric and hydraulic drilling equipment to handle any concrete drilling project and we guarantee an accurate and precise concrete core drilling service. 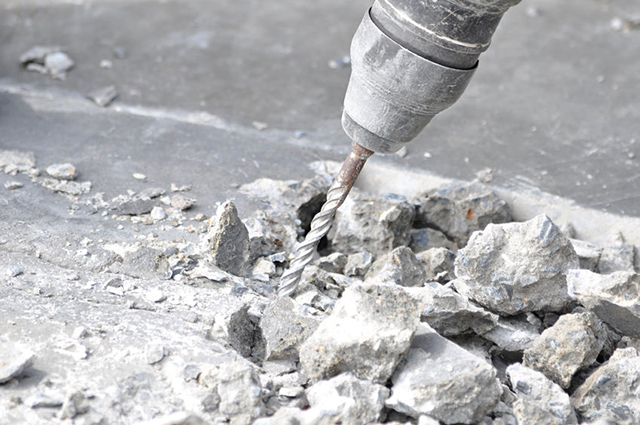 We drill to exact diameters and depths and can drill through concrete blocks, pre-cast concrete and concrete foundations. Our drilling equipment is fast, smooth and reliable. 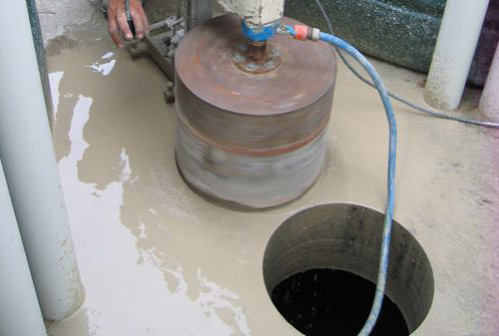 Diamond core drilling is a quick, easy method of drilling holes through concrete even if there is excessive steel, volcanic rock or granite. Core drilling from Northern Concrete Cutters provides precise, circular holes from 15mm to 750mm diameter. We carry an extensive range of diamond coring bits and can create any hole for re-bars, plumbing, electrical, telecommunications, drainage holes or venting. Holes can be easily and quickly added to any location using electric and hydraulic equipment. Dyna drilling is carried out for dowels between concrete pours. Dowels are used in expansion joints in concrete allowing for movement in both lateral directions whilst providing maximum load transfer across joints. Dyna drilling can also be used for pilot holes. Need a hole larger than 750mm in diameter? Not a problem. Give the team at Northern Concrete Cutters a call on 0800 55 66 88 and you can consider the job done.